China has ambitions to build a football empire. Their teams have received a truck load of cash from somewhere, and have been encouraged to spend big and bring in top talents. 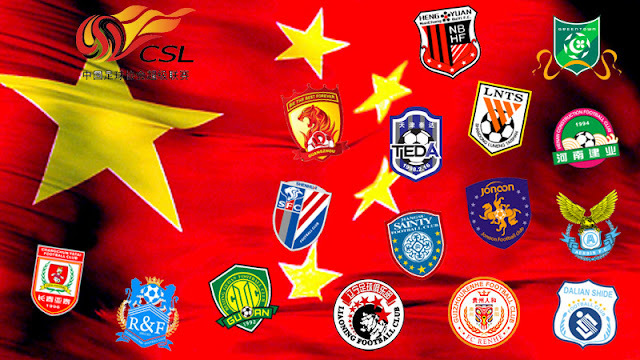 With the CSL landscape changing so drastically, what would it be like to manage there? In case you didn't know, Chinese football has gone a bit crazy recently. 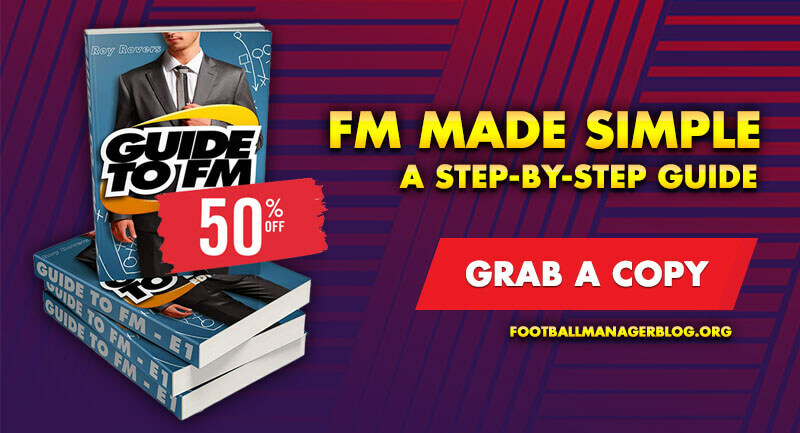 One day in February 2016, Jiangsu Suning decided that the best way to challenge the dominance of Guangzhou Evergrande was to spend £21 million (the approximate equivalent to 200 million RMB) on Chelsea midfield Ramires. While Chelsea couldn't quite believe the deal they were getting, Chinese teams were preparing to raid the continent for unwanted talent, armed with a brand new influx of cash. Ramires’ transfer was a Chinese record, until that record was smashed repeatedly. Guangzhou responded by signing Atletico flop Jackson Martinez for £31.5million. Jiangsu continued the game on one-upmanship by slapping £37.5 million down on highly-rated Shakhtar attacker Alex Teixeira. This move staggered most of Europe, as Teixiera had been attracting interest from Europe’s biggest clubs and, at 26, was in his prime. Guangzhou and Jiangsu weren't the only busy sides. Hebei China Fortune acquired the services of Gervinho, Gael Kakuta and Ezequial Lavezzi. Shanghai Shenhua signed Inter midfielder Fredy Guarin and PES legend Obafemi Martins to partner Demba Ba. Prolific Galatasaray striker Burak Yilmaz joined Beijing Guoan. Fredy Montero left Sporting CP to ply his trade with Tianjin. Okay, so not all of these names are stellar; certainly not as remarkable as Teixeira or Jackson Martinez. Nonetheless, it creates an interesting situation in the Chinese Super League, one where teams are mixed with three or four quality players from Europe and, well, not-so-good Chinese players. It’s like MLS, only instead of top players in their mid-30s looking for one final big payday, it’s players in their mid-to-late 20s looking for an extended, humongous payday. So I thought: wouldn't this make an interesting Football Manager save? How would the league develop with these new players and all this money floating about? 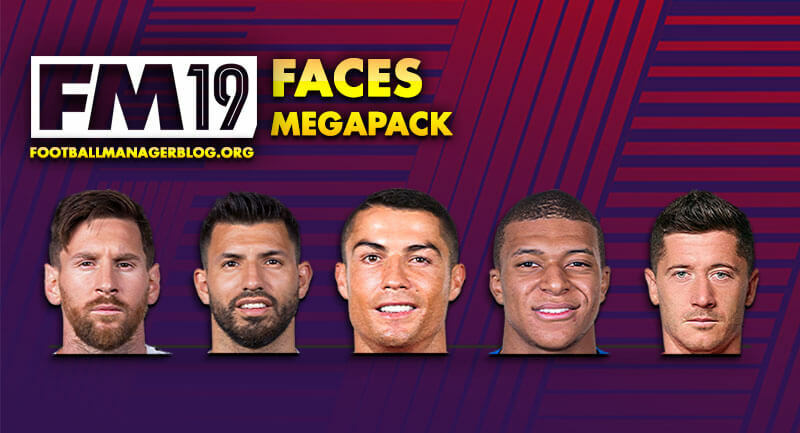 Who would teams buy? And would it possible to compete with them with, say, a weaker team without the financial muscle? To take a lower ranked, financially weaker Chinese team and dominate China, the rest of Asia, and maybe even the world. To do so while developing as much Chinese talent as possible. To eventually manage the Chinese national team to some form of success. The most suitable team for taking on these Chinese superpowers would be Yanbian Fude, predicted to finish 16th in the 16-team Chinese Super League. To put into perspective how much of a minnow they are in this league, they are valued at just £10.25million. Gunagzhou are worth £187million. To put it another way, Yanbian are worth about 1/3 of Jackson Martinez. Yanbian have been around since 1994, and do have a couple of trophies in the cabinet, on top of a 30,000 seater stadium. That’s about it, though. Before we plunge into looking at the squad, I have to familiarise myself with the rules of the Chinese Super League, and some of its quirky conditions for squad registration. In effect, there is no restriction on the number of Chinese players a squad can have, but there are restrictions on the number of foreign players (foreign, in this instance, meaning any player not from China, Chinese Taipei, Hong Kong or Macau). Essentially, I can have no more than five foreign players in a squad, and no more than four non-Asian players. For a starting eleven, those numbers drop to four and three respectively. In addition to this, no club can sign a non-Chinese goalkeeper. The reason why escapes me. The transfer windows also have some restrictions. Domestically, teams can only sign a maximum of three U21 players and five over 21 players. However, there are no limits on any other type of transfer. There’s a special window just for signing foreign players, too, but that’s capped at just two players. For the time being, I won’t have to worry too much about those rules, as Yanbian have a whopping £61.93k to spend on players, and a wage budget of £37.5k. Again, just to put this into perspective, Alex Teixeria earns £140k p/w. In all likelihood, I'm going to be dealing in free transfers and loans to help this club avoid relegation. Hell, if I'm lucky, the squad might already have the quality to do just that. Oh. Oh dear. Can’t say that looks awfully encouraging. The positives are that, in comparison to the rest of the league, we don’t have the worse squad. Yanbian are kind-of lower mid-table in most areas. The previous manager, a South Korean, has brought over some pretty good South Korean players. The one non-Asian in the squad, Petkovic, looks a good centre back for this level. And, most importantly, there is a player who just goes by the name of Steve. The big downside is that everyone else looks below the required level, and there are no youth products worth speaking about. The reliance on our foreign players will be huge. 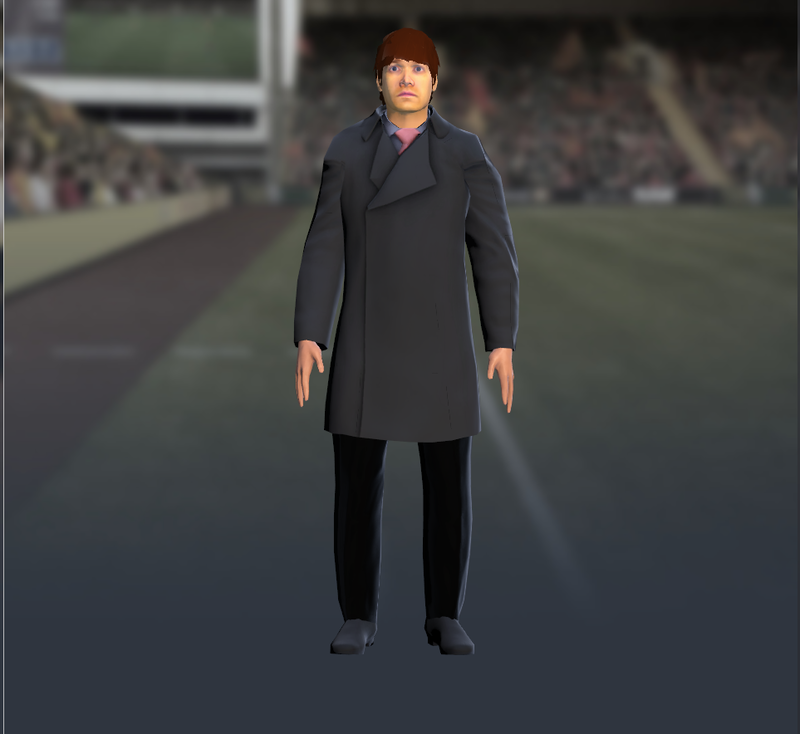 As far the backroom staff goes, the board will allow one more coach to join a team of four, and four more scouts to assist our lonely chief-scout. At the very least, I have room to bring people in here. I'm pleased I’ll be able to expand the scouting team significantly: we’re going to need them. In the meantime, the squad has just seven days to prepare for its first pre-season friendly, against South Korean side Anyang. We’ll be spending almost the entirety of pre-season in South Korea, before returning to China to play Changchun. After that, the season kicks off against Mano Menzes’ Shangdong Luneng. 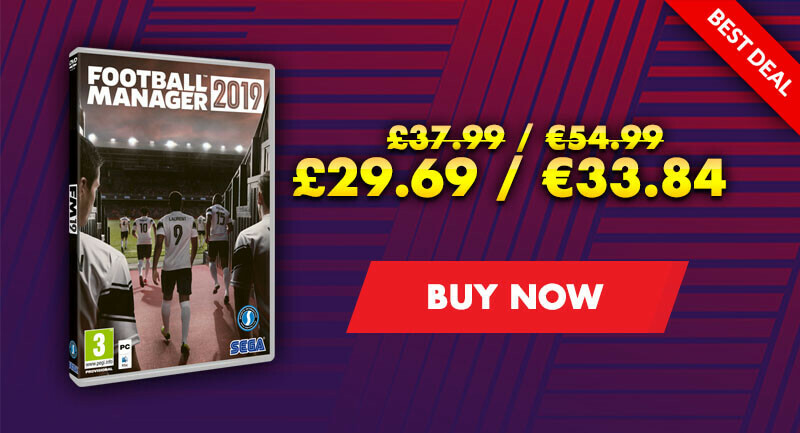 I hope you’ll join me for the next instalment of this adventure, as I muddle through pre-season, attempt to build a suitable tactic, scour through the bargain bins of the Chinese transfer market and, with any luck, not lose all hope before the season has even begun. An attempt to rule the Chinese Super League on Football Manager 2016, with Yanbian Fude.